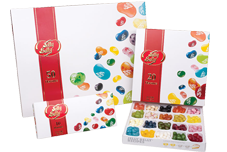 All of our delicious Jelly Belly jelly beans are just a click away. 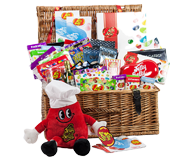 Win a luxury Jelly Belly hamper. Enter our free monthly draw now. A year round trick or treat challenge. 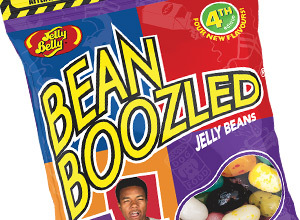 Only for the very brave.